A CHERBOURG father faces months in jail after threatening to cripple his own daughter and split his ex-wife's head open. 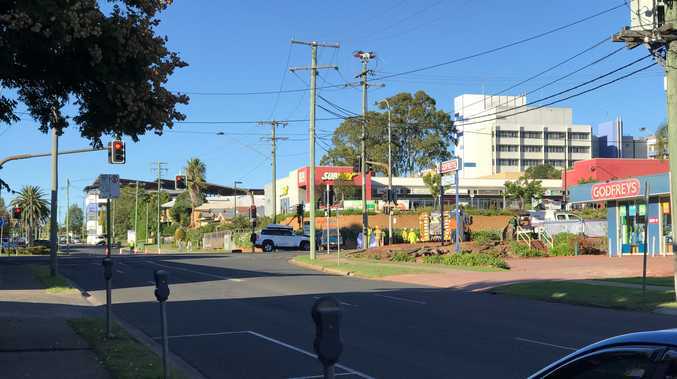 The 42-year-old man has been sentenced to prison after pleading guilty to seven charges in Murgon Magistrates Court on October 2. Magistrate Louisa Pink said the Cherbourg man was before the court for serious domestic violence offences. "It is a criminal history that is long, with a lot of domestic violence in it and a lot of violence," she said. He was charged with assault causing bodily harm of his 18-year-old daughter on August 12. In reading out the facts, Magistrate Pink said the father had been stressing about money, and hit his daughter's neck with a closed fist, which caused her to fall to the ground. She felt immediate pain to her neck and jaw, before her father kicked her at least four times. Magistrate Pink said he had threatened to cripple his daughter. "You said something to the effect of, 'You don't want to walk the streets no more, I'm just going to keep crippling you," she said. The court heard the daughter had felt immense pain around her stomach and ribs. The 42-year-old man was also charged for the assault of his then 17-year-old daughter in March this year. Magistrate Pink said the man had pushed a bottle of wine against the left side of her face, causing cuts to her temple. "You were demanding money from her, you were severely intoxicated," Magistrate Pink said. Earlier in the year, he was charged with the common assault of his ex-wife, and mother of two of his children, who was left with a bump to the back of her head. The court heard he was abusing her and struck her to the back of the head with a closed fist, causing her to fall forward and hit her head against the edge of the kitchen bench. In reading out the facts, Magistrate Pink said the man had grabbed a large knife and threatened to split his ex-wife's head open. "You told her 'I will split your head open, hurry up and call the police so I can do it in front of them'," Magistrate Pink said. Defence lawyer Margaret Crowther said the defendant had taken steps to reduce his alcohol intake to only on weekends, and had undertaken some counselling. Magistrate Pink told him he needed to address his drinking problem, and should not drink at all. "If you keep drinking, you will continue being in jail, because it leads to you continuing these sorts of offences," she said. The man faced two domestic violence offence charges of assault occasioning bodily harm, one domestic violence of common assault, one charge of common assault, one contravening direction of police, one wilful damage and possessing liquor in a restricted area. 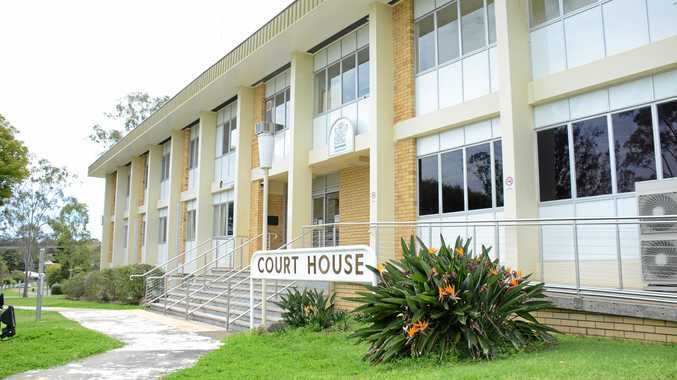 The 42-year-old man was sentenced to 15 months' imprisonment for the second more serious assault of his 18-year-old daughter, occasioning bodily harm. He was sentenced to eight months' imprisonment for the domestic violence charge of common assault of his ex-wife. In regards to the first assault of his daughter, causing bodily harm, the 42-year-old was sentenced to eight months' imprisonment. He was sentenced to two months' imprisonment for a domestic violence offence of wilful damage. The man received a sentence of one month imprisonment for common assault, where he threw a bottle into someone's car. In regards to the liquor charge and contravening police direction, the man was convicted, but not further punished, due to the totality of penalties imposed. The 42-year-old man had already served imprisonment in custody from August 19, and the court declared the 14 days would be included in his imprisonment sentence period. Magistrate Pink set the parole release date for January 15, 2019, after one third of the sentence had been served.